$88, 41Hawthorn Toshi Contrast Detail Blazer. Still need to work on my clothes photography skills. 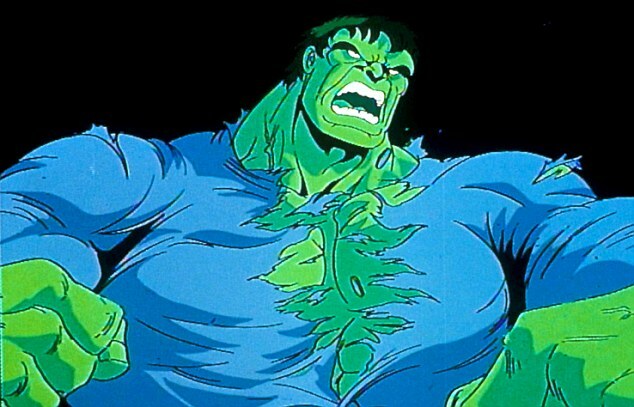 Me, trying to fit into a structured top. 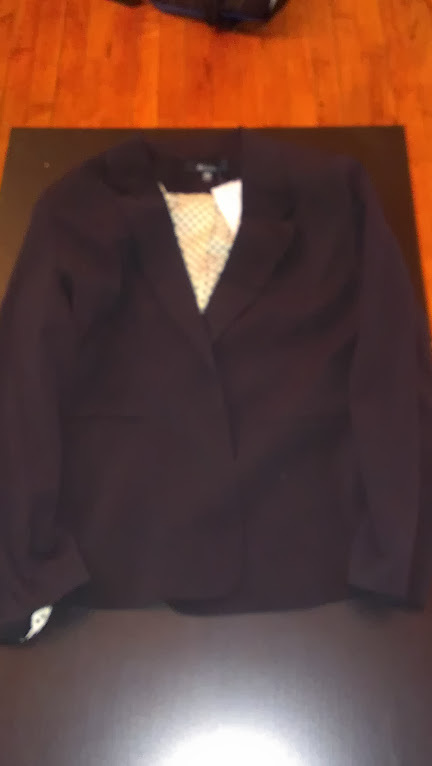 As I feared, I could barely fit my arms into the blazer and once I did I felt with one shrug I probably would have ripped it in 2 pieces. A shame though because it was exactly my style and would have been awesome for the office. I then went to the thing I thought was probably the ugliest. Seriously what the heck is this thing? Absolutely no shape, no color, pretty see-through…not even Juju likes it. And whoever named Slub cotton? C’mon that’s just dumb. The only good thing about this shirt was it was too big (I think, but who could tell..), which was kind of a nice ego boost. Then I turned to my favorite piece. The only piece that I could find a good picture for when I had googled the names of the pieces online when I got my Fix preview. $78. Kensie Dashiell Raglan Lurex Sleeve Sweater. Seriously, you guys. I now will never underestimate the difficulty of a perfect full-body selfie. This is hard. Jeans from the closet of my friend, Meagan Beck and the tank top underneath is mine from American Eagle. Loved it! It was comfy, cozy, warm, sparkly, and fit which makes a winner in my book. It was a yes immediately. Next came the piece that it took me a while to love and probably frightened me the most looking at it. $78. Kut From the Kloth Jonathan Corduroy Skinny Pant. Big toe photobomb. When I first put these on, I was initially relieved because they slid on easily. Then bf said the words that every girl loves to hear: “You look like a Christmas elf.” I have to admit, I did look pretty dopey wearing them along with my workout t-shirt. I looked at the note card that came along with my package which indicated that the cords would go with the blazer (that was a bust) and the dumb sweater I had already nixed. I tried it on with the sweater and to my surprise it actually looked like an outfit—maybe for some hipster living in uptown, but not for me. The more I wore them around, though, the more I liked them. They were soft, warm and something I didn’t already have in my closet. Also, fairly flattering, which isn’t something that I can usually say for skinnies. And, when I thought about it, I had a plain blazer and numerous cardis in my closet that could go with them. Ultimately, more than anything, I was becoming a Stitch Fix convert and wanted to participate in the process and so decided to splurge and get them. The last item I don’t really have a good picture for and am too lazy to take one. Necklace stand in for. 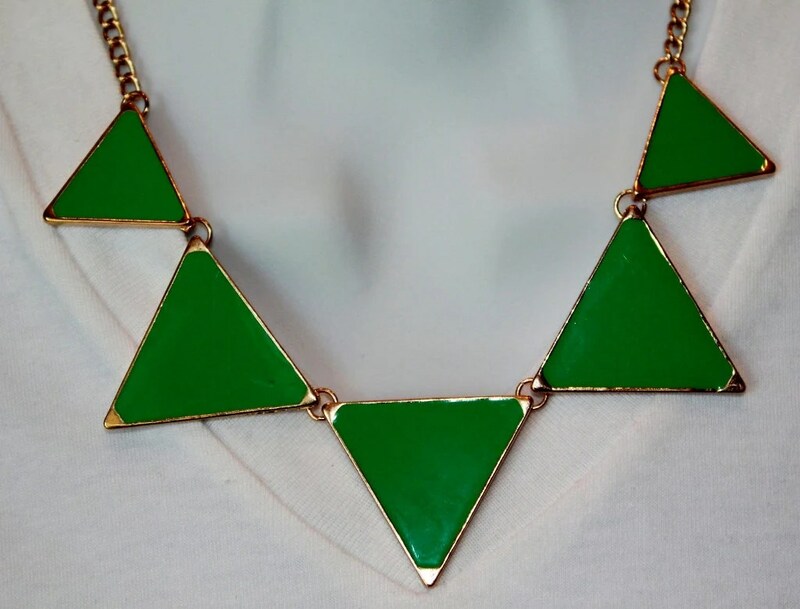 $32 Bay to Baubles Enamel Flags Necklace. The necklace is actually more gold than this, with more flags. And, the green is more of a seafoam color. It’s simple, but fun and I’ve been looking for some shorter, funky necklaces to add to my wardrobe since my long, party necklaces always hit my desk/keyboard while I’m typing. All in all I purchased 3 of 5 items from my fix. Not too shabby! 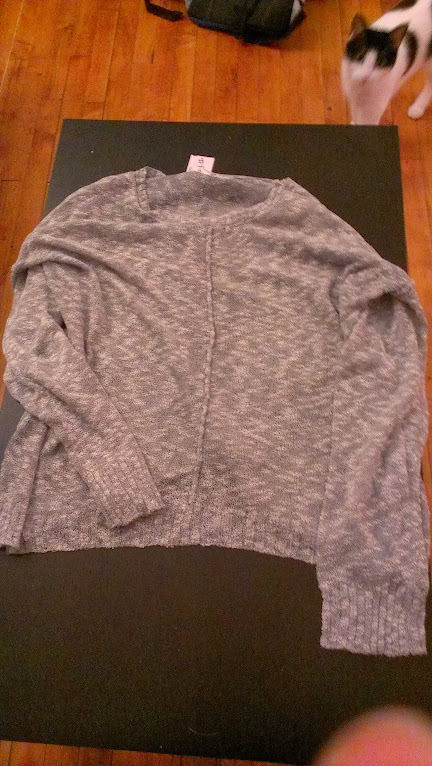 The price point was a little high for me, and told Stitch Fix so when I checked out. I splurged a bit, but would prefer more affordable items in the future. 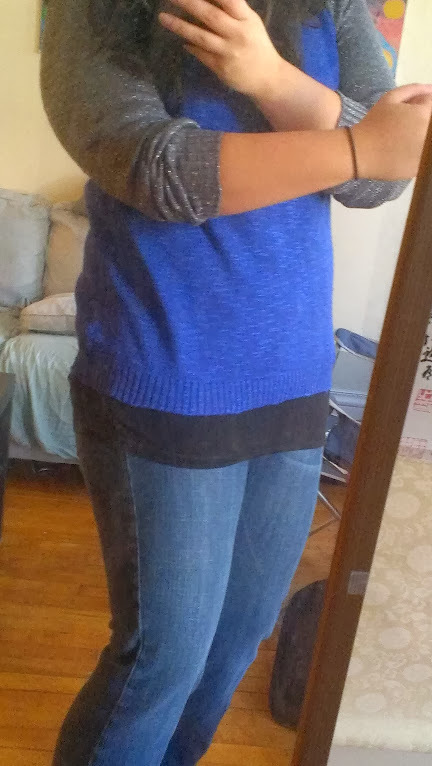 For now, though I’ve got some cute new items, that actually fit, and that I can work into both my work and casual life! 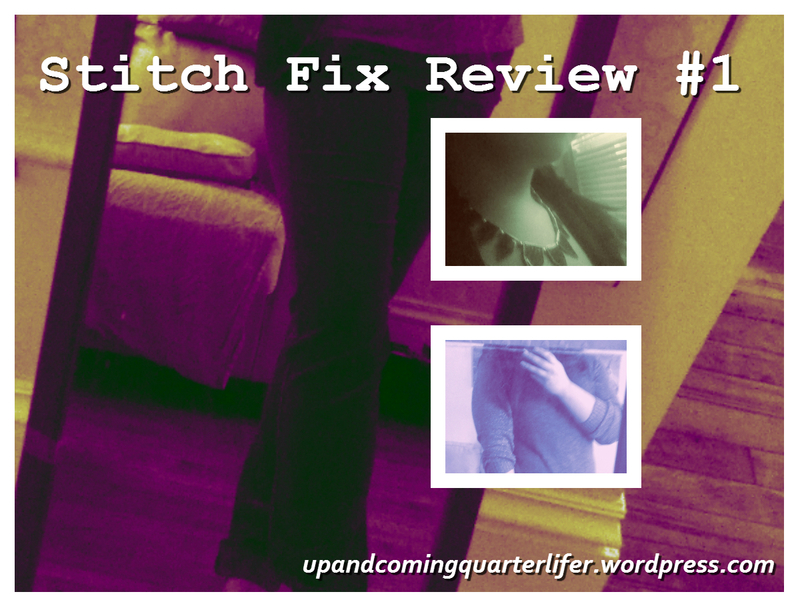 Interested in Stitch Fix, too? I get free money if I refer you! Check it out at this link! And don’t worry if it says the next available date isn’t until February. Keep checking back and something is bound to open up! 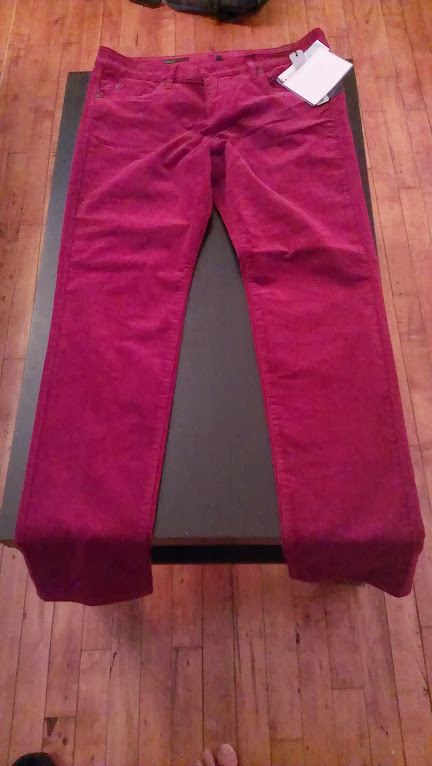 Red Skinnies from the Fix. I’m wearing the necklace too, but you can’t see it. Blazer is from The Limited, Gray tee from Old Navy, Tank top from American Eagle. Blue cat toy my mom got from a friend . Can’t wait for my next fix! 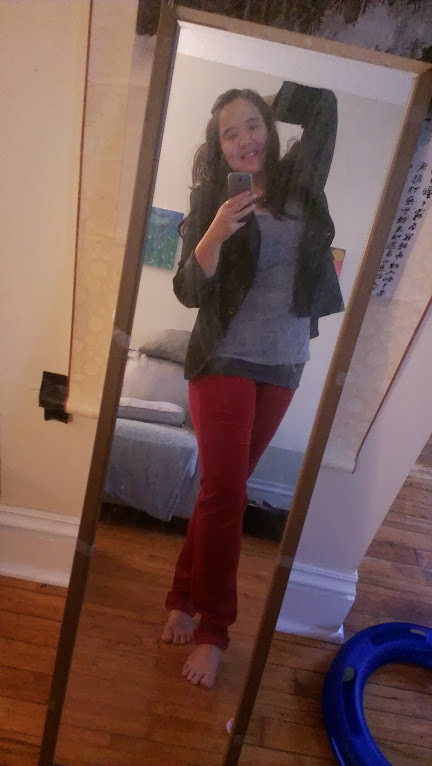 This entry was posted in Fashion, Reviews and tagged clothes, fashion, reviews, stitch fix.